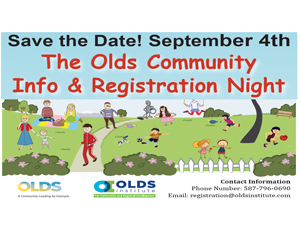 Home » Community » Olds Library invites you to Pillage The Village this June 4th! Olds Library invites you to Pillage The Village this June 4th! 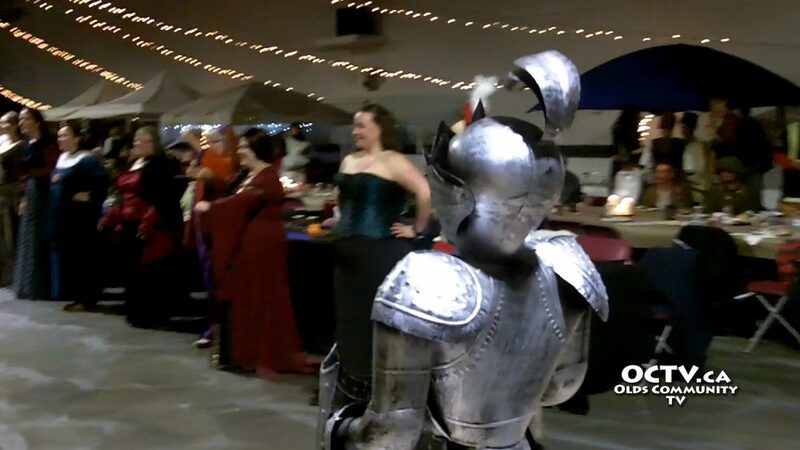 This weekend, June 4th 2016, Olds Library is hosting their annual fundraising event Pillage The Village at the Cow Palace, a medieval festival where you can feast, fight, dance and more! Performance groups from all over Alberta will provide entertainment for all ages, capped off with an evening performance from the Nova Scotiables. While daytime admission can be purchased at the door, those wishing to participate in the evening feast must pre-purchase tickets.